From the Christy Beach Collection. 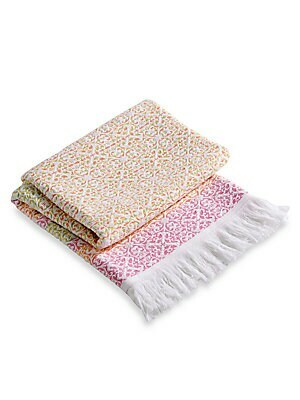 A boho-chic beach towel in a jacquard ombre design. Cotton Machine wash Made in Portugal 40"W x 70"L. Gifts - Bed And Bath. Christy. From the Christy Beach Collection. 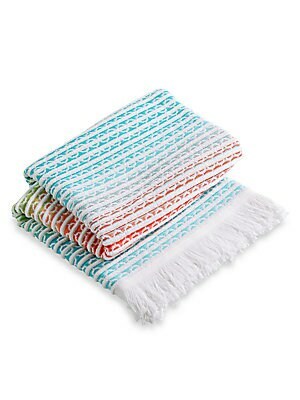 A soft ombre-effect beach towel with fringed edges and jacquard patterning. Cotton Machine wash Made in Portugal 40"W x 70"L. Gifts - Bed And Bath. Christy. From the Christy Beach Collection. Tonal stripes pattern this generously sized beach towel with top-stitch detailing. 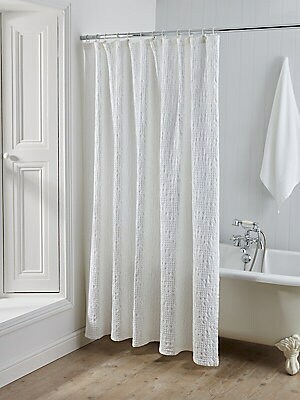 Cotton Machine wash Made in Portugal 40"W x 70"L. Gifts - Bed And Bath. Christy. Color: Apple. From the Christy Beach Collection. 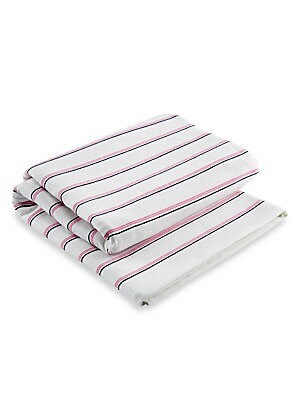 Tonal stripes pattern this generously sized beach towel with top-stitch detailing. Cotton Machine wash Made in Portugal 40"W x 70"L. Gifts - Bed And Bath. Christy. Color: Aqua. From the Christy Beach Collection. 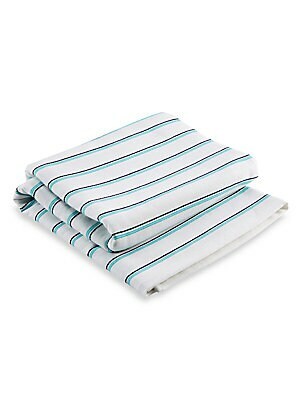 Tonal stripes pattern this generously sized beach towel with top-stitch details. Cotton Machine wash Made in Portugal 40"W x70"L. Gifts - Bed And Bath. Christy. Color: Fuchsia. From the Epoch Collection. 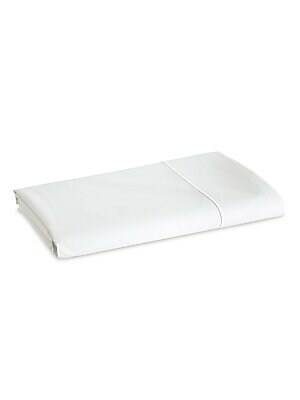 Crisp cotton percale flat sheet with simple embroidered trim. Cotton Machine wash Imported SIZING Queen: 96W x 112L King: 112"W x 112"L. Gifts - Bed And Bath. Christy. Color: Dusky Pink. Size: King. From the Epoch Collection. Crisp cotton percale flat sheet with simple embroidered trim. Cotton Machine wash Imported SIZING Queen: 96W x 112L King: 112"W x 112"L. Gifts - Bed And Bath. Christy. Color: Dusky Pink. Size: Queen. From the Epoch Collection. Crisp cotton percale flat sheet with simple embroidered trim. Cotton Machine wash Imported SIZING Queen: 96W x 112L King: 112"W x 112"L. Gifts - Bed And Bath. Christy. Color: White. Size: King. From the Epoch Collection. Crisp cotton percale flat sheet with simple embroidered trim. Cotton Machine wash Imported SIZING Queen: 96W x 112L King: 112"W x 112"L. Gifts - Bed And Bath. Christy. Color: White. Size: Queen.